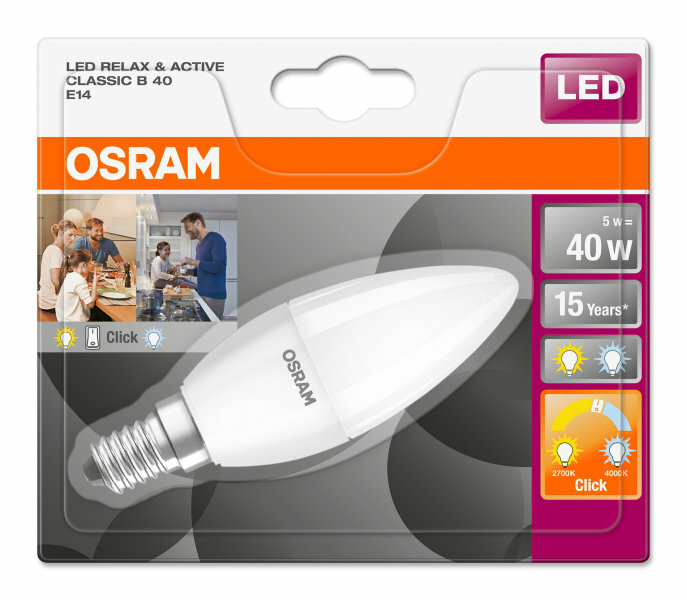 The Osram LED Relax and Active Classic B Candle Bulb Frosted E14 5W 2700K provides two distinctive light colours to help you create individual atmospheres at home with great light and big energy savings. 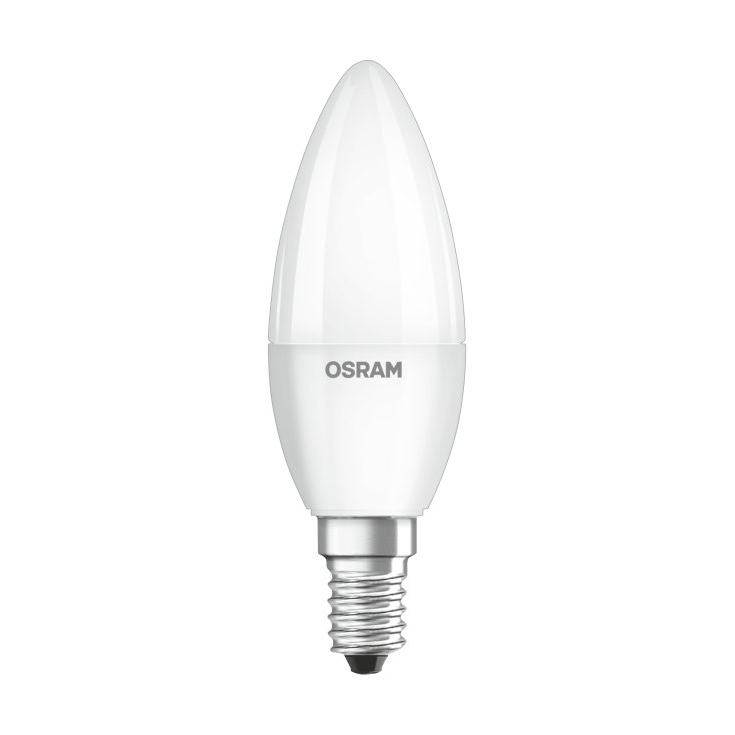 The Osram LED Relax and Active Classic B Candle Bulb allows you to restyle your home lighting with warm white light colour ideal for relaxing and a cool white colour for when you are active. 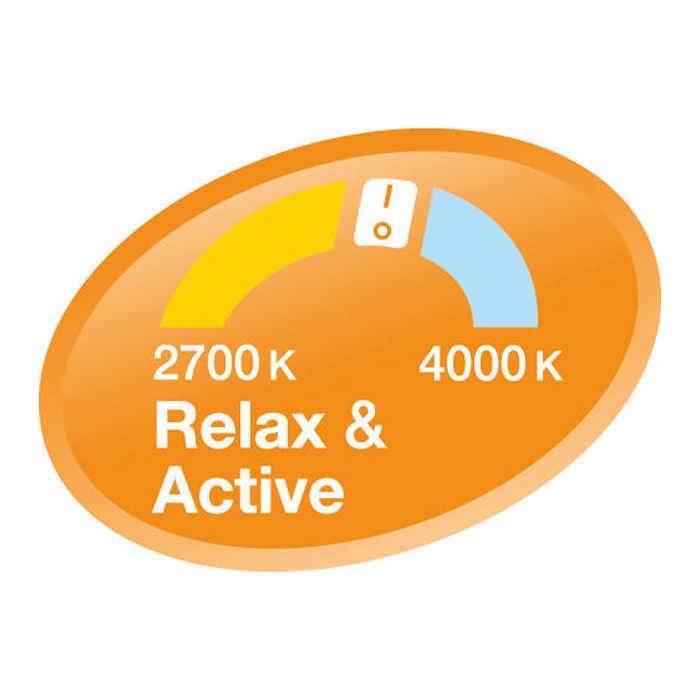 You can easily change the colour temperature with a double click of the wall switch and the two options support the biorhythm through activating and relaxing light colour. 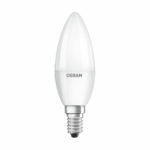 The mercury-free bulb provides quality light and long life of 15,000 hours backed by the five-year warranty from Osram, a lighting-industry leader for over a century. 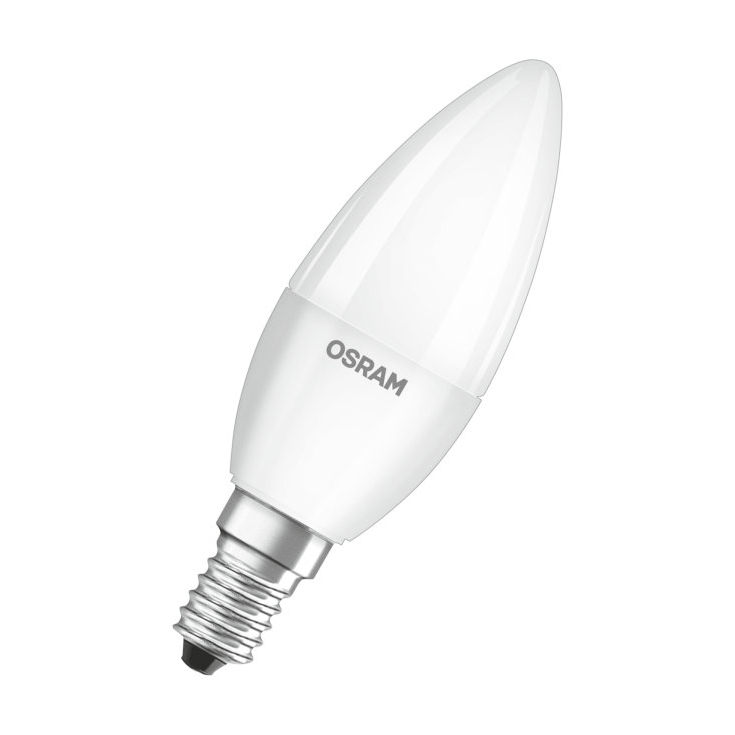 The Osram LED Relax and Active Classic B Candle Bulb is a perfect choice for residential interiors.